Saturn Plasterers have over 30 years’ experience in the plastering business. 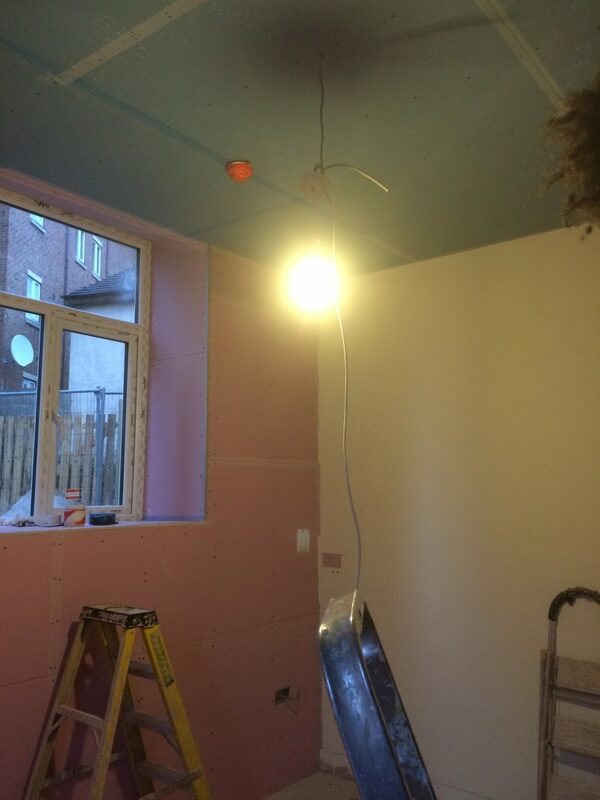 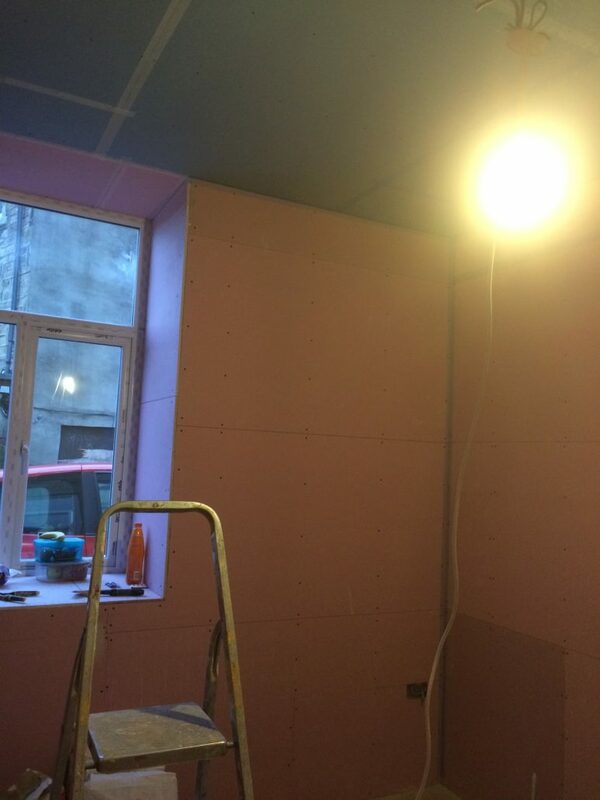 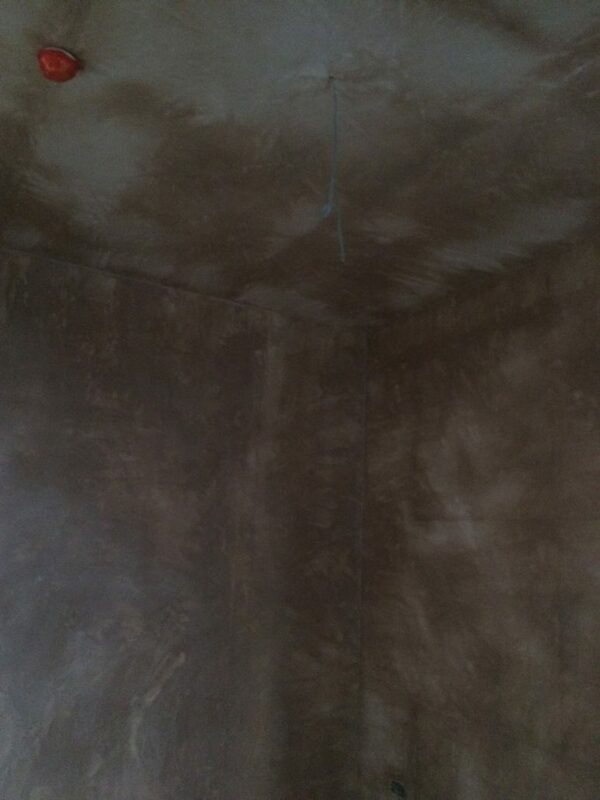 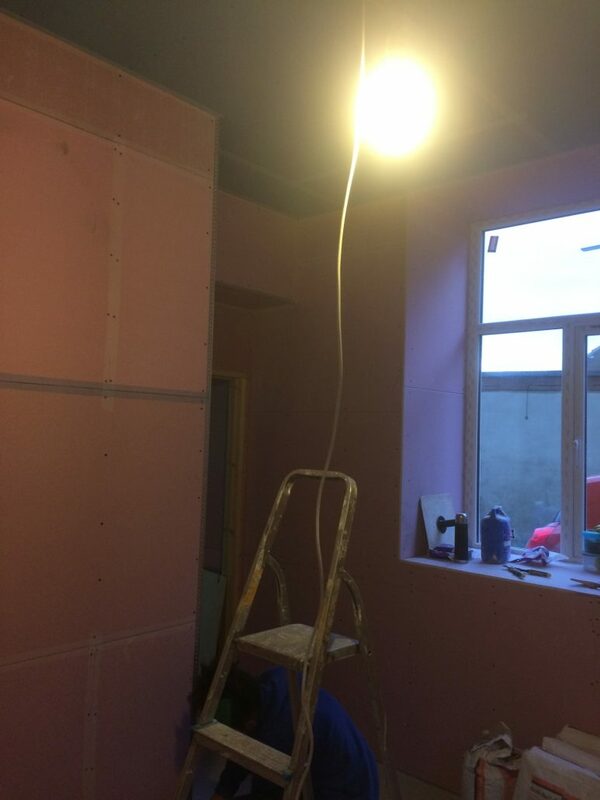 Below is an example of a plastering job we completed in a home in Heckmondwike, West Yorkshire. 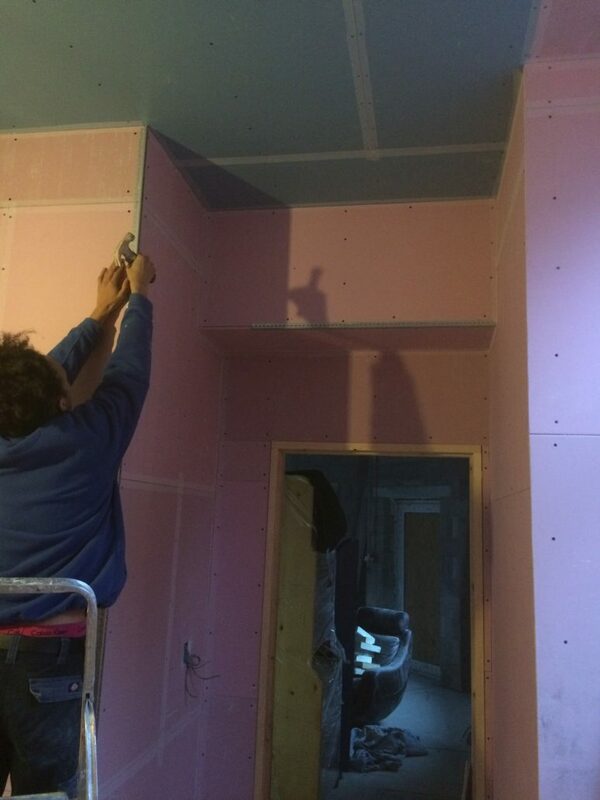 Browse the photos below to see our work. 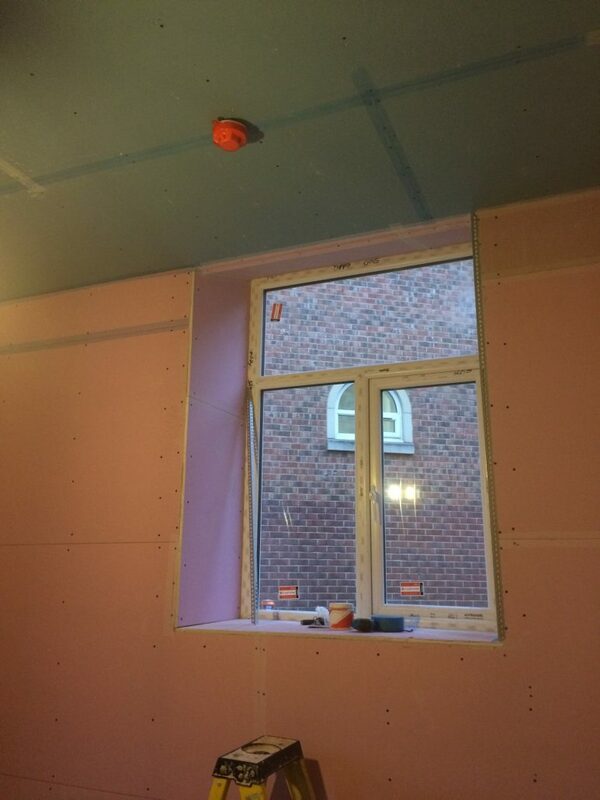 For a no-obligation free quote call us today. 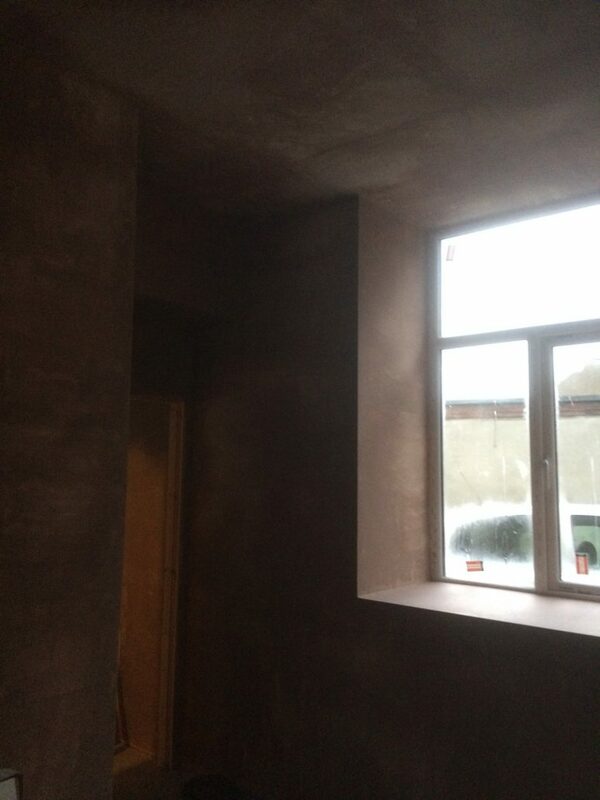 Boarding work all done and ready for plastering on top.